Today we’d like to introduce you to Joy Rachelle Murrieta. Seven years ago, a group of artists’ friends and I who were living and working in Main South, Worcester noticed that there was a lack of accessibility to arts programs for the youth in our neighborhood. Growing up, my family did not have a lot of money, but I was still fortunate enough to had been given opportunities to participate in arts programs. My father is a musician and church planter, so I grew up learning to appreciate and play music on various instruments, as well as watching him build and cultivate communities from scratch. My father also rented his church to a local theatre company in exchange for me to participate in their children’s theatre programs, which I did every summer from age 10-15. 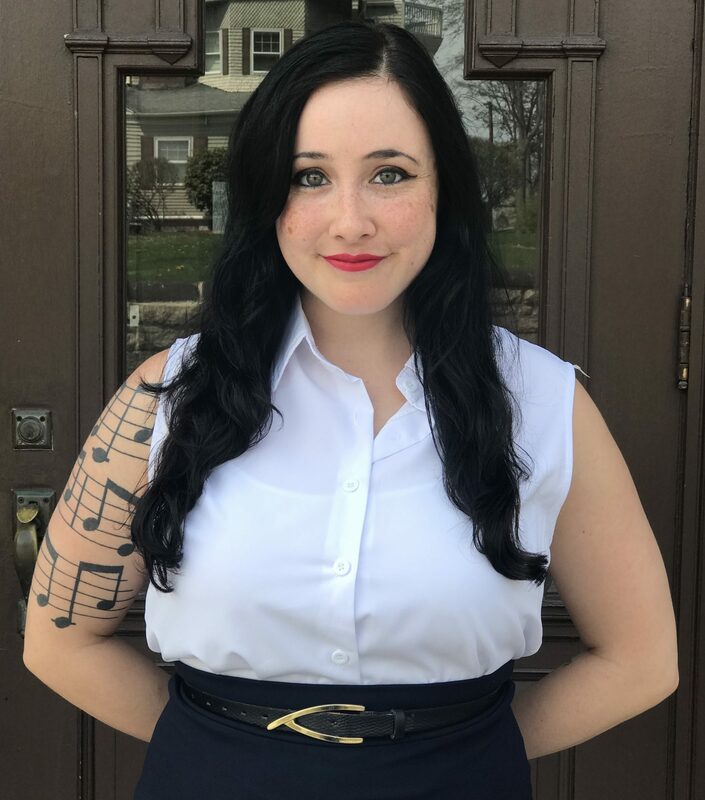 I joined any and every theatre production, choir, and rock band I could throughout middle and high school, and eventually enrolled in college as a music performance major. I knew from these experiences in the arts that I wanted to pool my own art resources along with the resources of the other artists I knew in order to provide similar opportunities to the kids in my own neighborhood of Main South; this culminated into the creation of Main IDEA. In the first year we launched Main IDEA, we nearly tripled the number of students we had after the very first day, simply from word-of-mouth. We may have been in over our heads that day, but we knew it meant that our program was meeting a significant need in our community. Over the years since then, with a lot of hard work, I have watched this experiment transform into an annual tradition and later into a nonprofit organization in 2015. We have been able to offer the program for seven consecutive years, serving over hundreds of students, and continuing to learn how to both sustain our operations and grow them as we go. What we are doing is clearly working and making a profound impact—our program has operated at full capacity for the past few years, with students on waiting lists—and we work tireless to ensure that Main IDEA keeps working as such. Thanks to our donors and tremendous community support, this past year in particular has been one of significant growth; we’ve doubled the size of our Board, launched a Volunteer Committee, and expanded our programs! Please tell us about Main IDEA Youth & Arts. 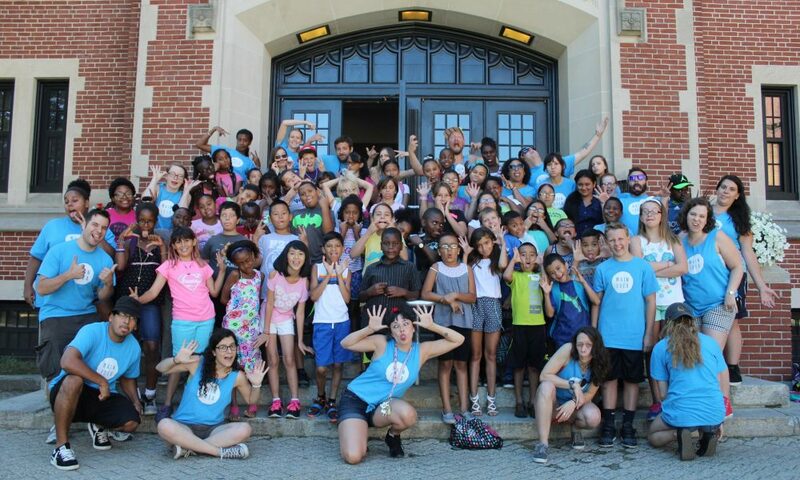 I am the Executive Director for Main IDEA, a nonprofit youth and arts organization whose mission is to “empower youth by providing quality accessible arts programs to under-resourced communities.” We offer accessible arts programming to underserved youth in Worcester ages 8-17, with a priority to residents of the Main South Neighborhood. 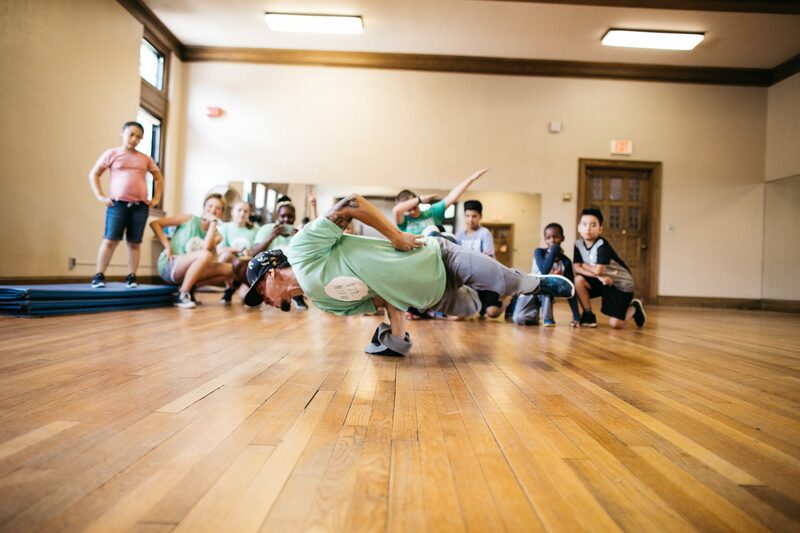 Our programs place focus on empowerment and intrinsic motivation, and include not only visual art, but also music, dance, drama, and creative writing. 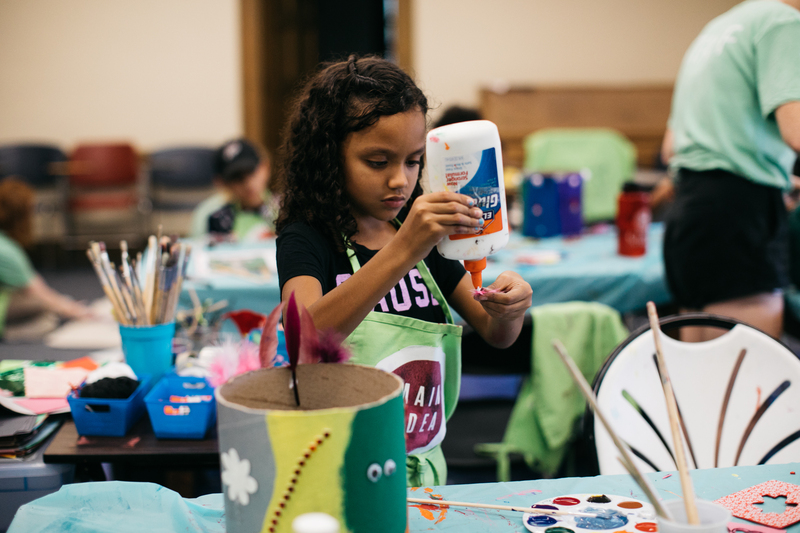 Every year we host a weeklong, full-day summer program free of cost to its participants; this program provides various art workshops, lunch, and transportation. 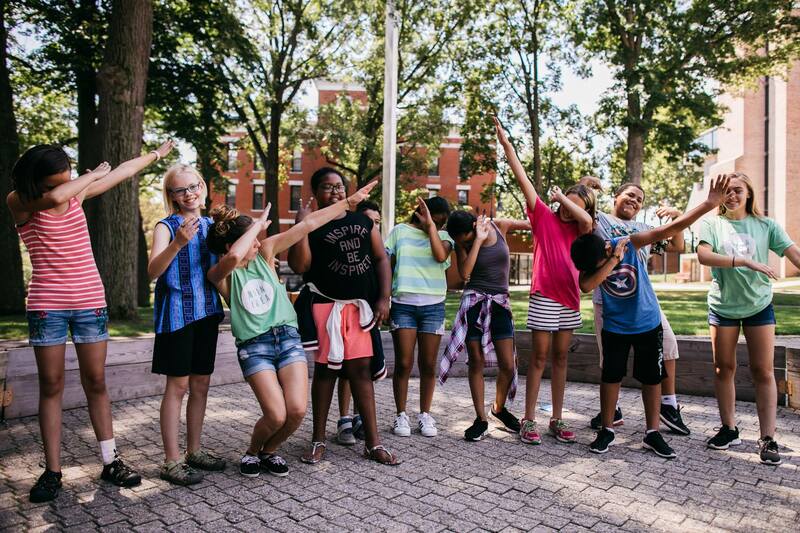 We’ve also partnered with Creative Hub Worcester to launch an additional 5 weeks of half-day arts programming leading up to our full-day program, called “IDEA Hub.” Additionally, we host a Teen Arts and Leadership Program throughout the year, and will soon be offering after-school arts programming with Creative Hub this coming Fall 2018. 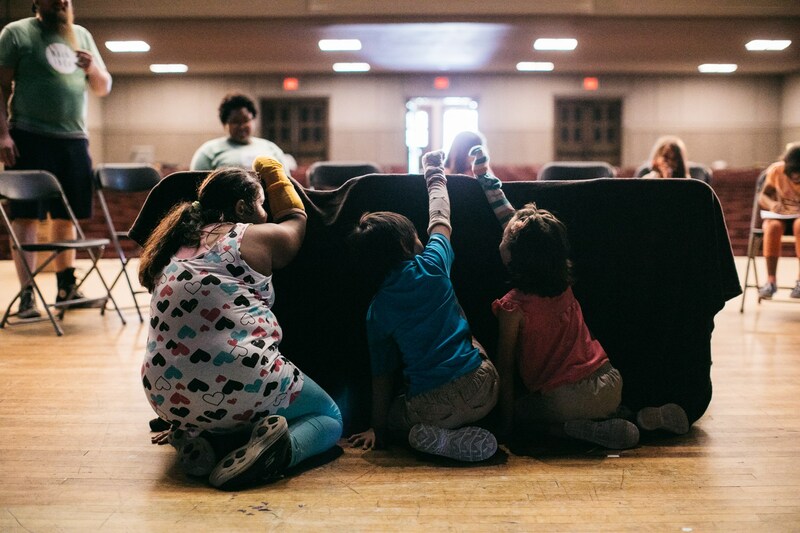 Some of my favorite childhood memories are from my time enrolled in the children’s community theatre camp. I got to play make-believe all day, make new friends, dress up in costumes, sing and dance, and be on stage; what more could a kid ask for?